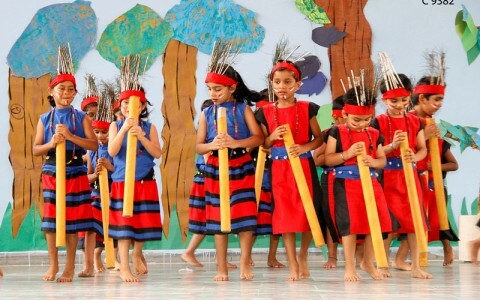 Performing and visual arts are key elements of a nation’s cultural heritage and are a core curriculum area in education enabling students to express ideas, emotions and experiences through means other than language. 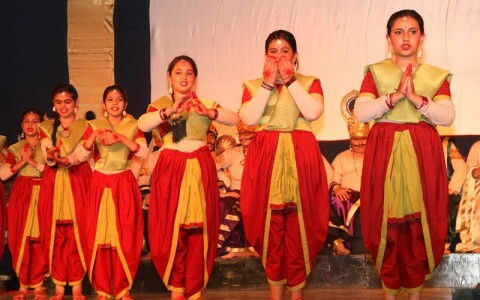 At The Shri Ram School, Vasant Vihar, a curriculum detailed to the finest points is in place for performing and visual arts. 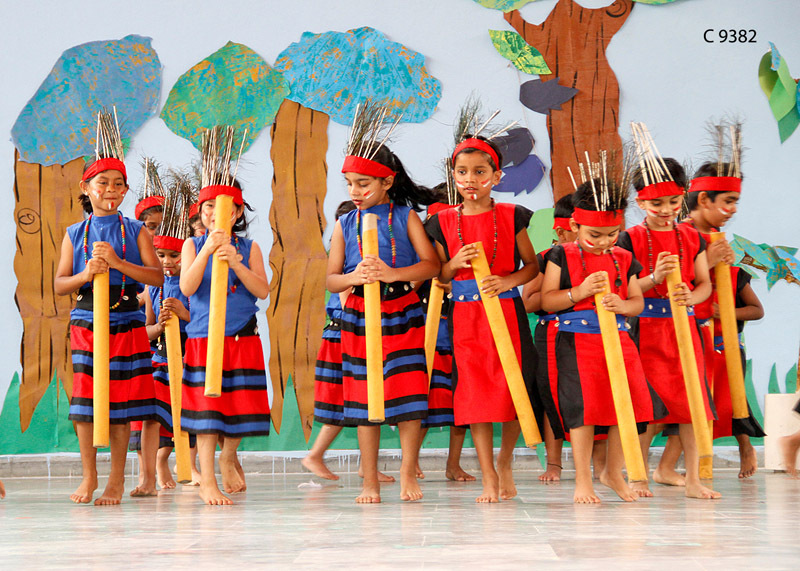 Seamless integration of the curriculum with the academic subjects ensures that concepts are reinforced in newer and different ways. 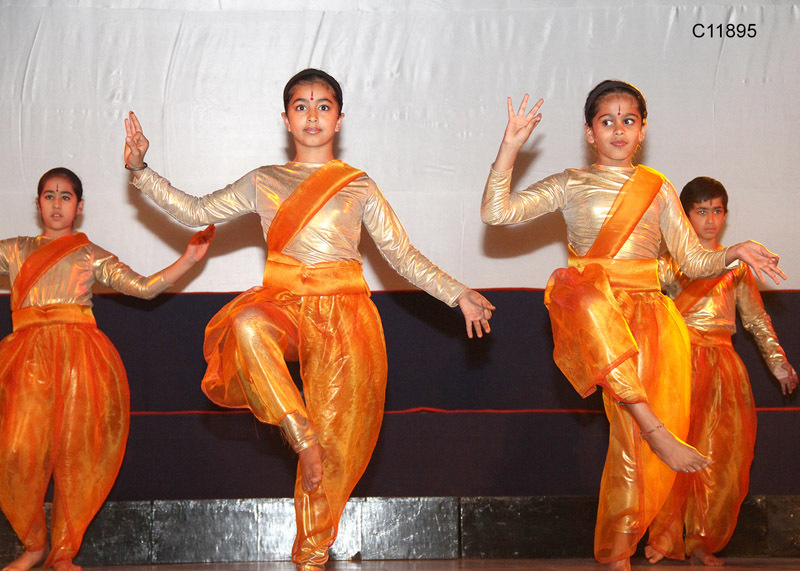 The Performing Arts curriculum encompassing Indian and Western dance and music as well as theatre has been shaped with a vision of enabling and encouraging our students to engage in the creative, expressive and responsive processes of the arts throughout their lives. 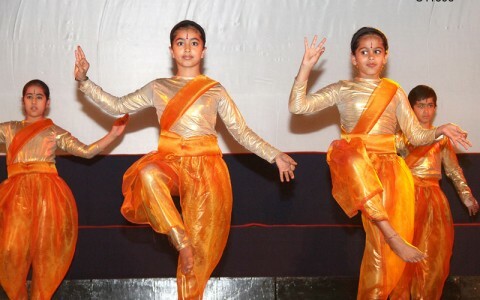 It aims at giving the students a strong foundation in the cultural history, knowledge and technical skills of dance/ music/ theatre so that our students sustain a meaningful, lifelong relationship with performing arts – as artists or as enthusiasts. 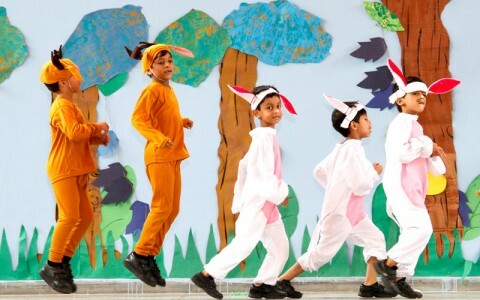 At the heart of a Visual Arts curriculum are knowledge and skills that foster creativity, while respecting individual differences in appreciation and expression. 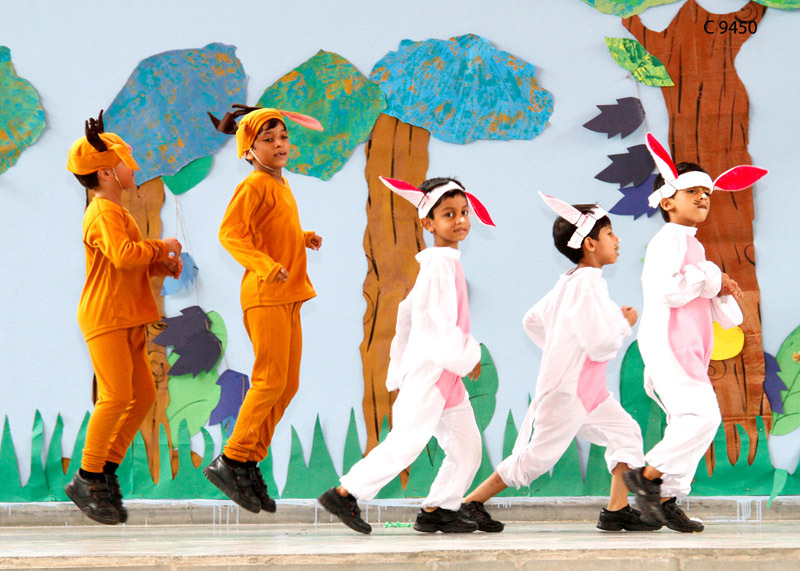 The curriculum is simple and stimulating seeking to empower students to explore their own creative prowess as they experiment with different media and go through a varied range of art, art appreciation, craft and clay modelling activities through Pravesh Vatika to grade 5. 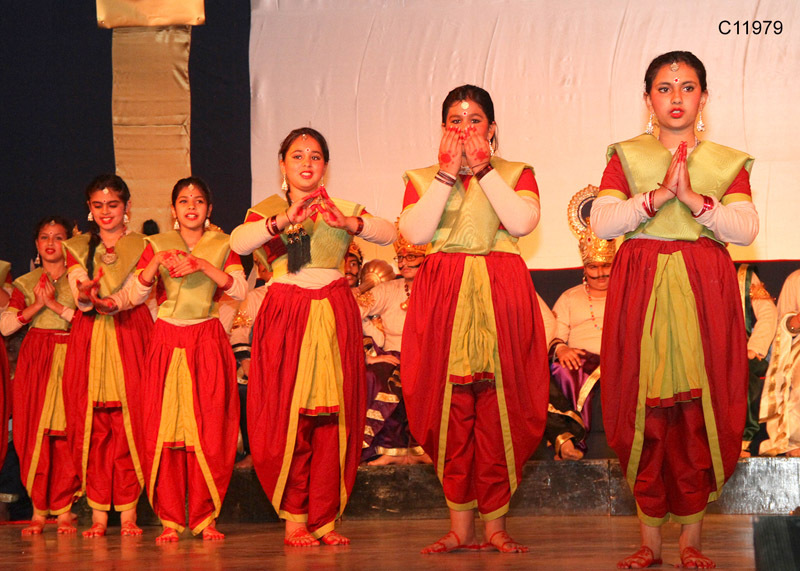 Form Evenings/ Mornings are an annual feature aimed at weaving together the various aspects of performing arts. 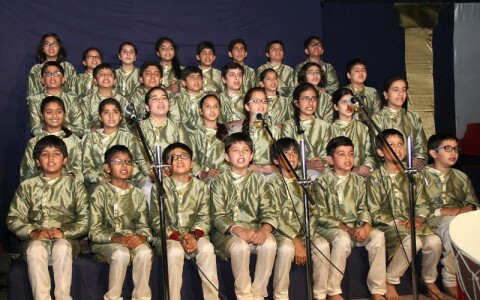 Every student eagerly waits through the year to participate in the exciting fanfare of songs, music, dialogue delivery, costumes, and stage lights and is keen to perform for their families. 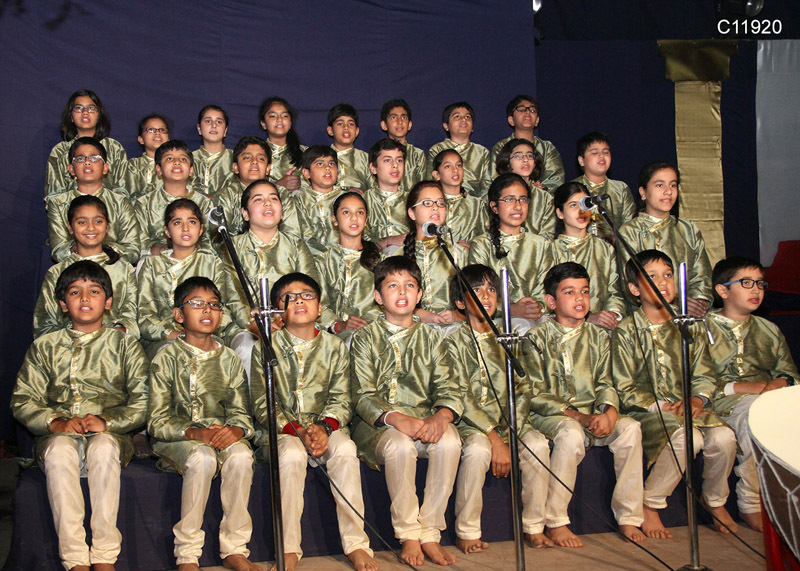 Each event allows every student to celebrate their space on stage and under the bright lights!